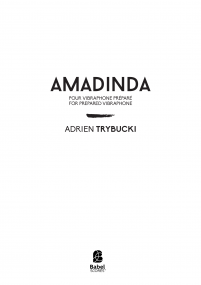 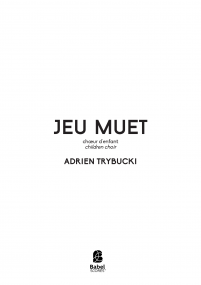 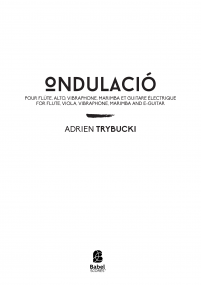 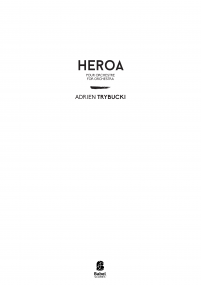 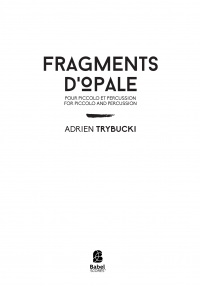 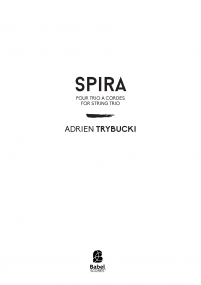 Adrien Trybucki (b. 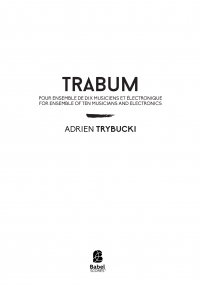 1993) devotes his activity as a composer to acoustic, electroacoustic and electronic music. 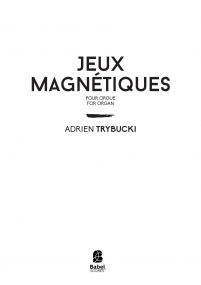 The obsessive nature of his writing can be found in his firsts opuses for which he received the awards Île de créations in 2014 and of the Francis and Mica Salabert Foundation in 2018. 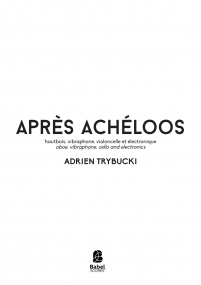 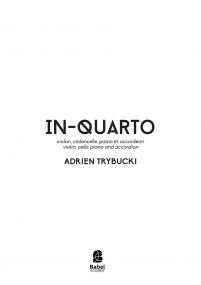 His works, marked by an impulsive and obsessive energy, have been performed in a dozen countries around the world by many interpreters of his generation, as well as the ensembles Talea, Court-circuit, Intercontemporain, Divertimento, Switch~, Musicatreize, the Diotima quartet and the Orchestre national d’Île-de-France. 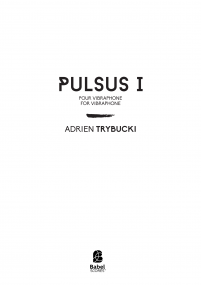 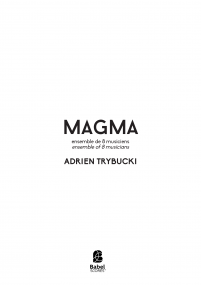 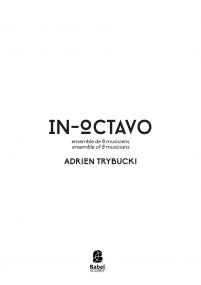 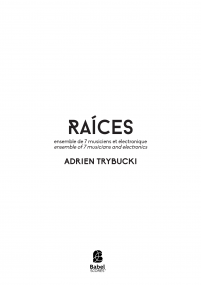 After studying in Toulouse with Bertrand Dubedout and Guy-Olivier Ferla then obtaining a master's degree at the National Superior Conservatory (CNSMD) of Lyon under the direction of Philippe Hurel, he joined Ircam in 2018 to follow the Cursus Program on Composition and Computer Music. 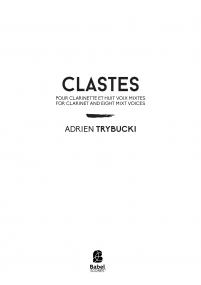 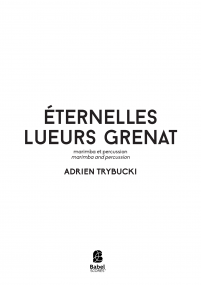 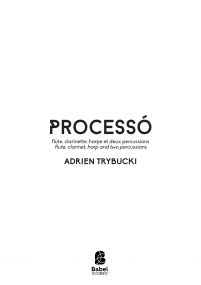 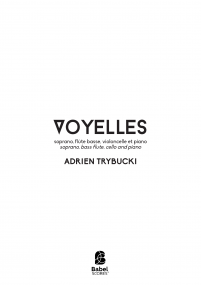 His compositional thinking also shapes by the meeting of his peers, especially during festivals performing his works such as Manifeste, Lucerne, Présences, Archipel, Cheltenham, Time of Music, June in Buffalo, Voix Nouvelle (Royaumont) and Bypass (éOle).